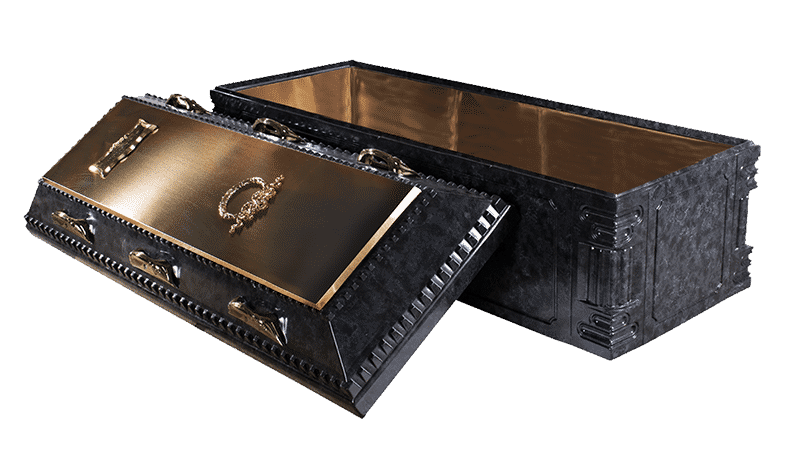 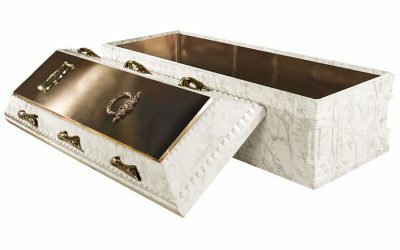 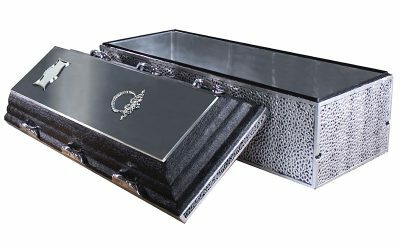 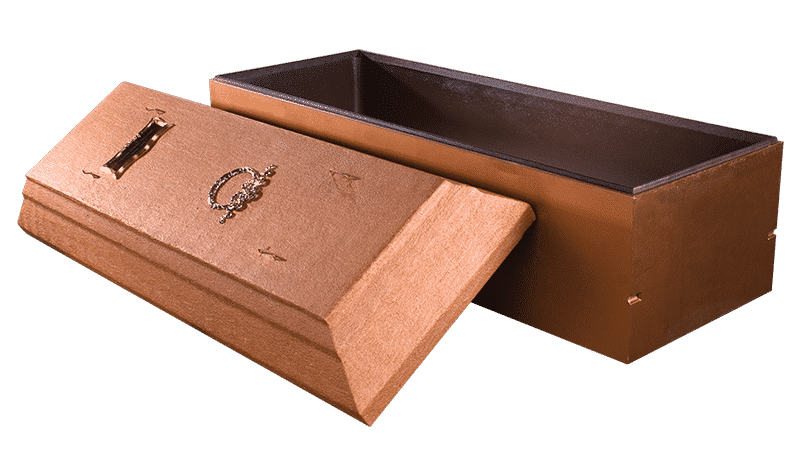 A burial vault is a lined and sealed concrete receptacle designed to protect the casket from outside elements such as water, and downward soil pressure caused by backhoes or other heavy equipment at the gravesite. 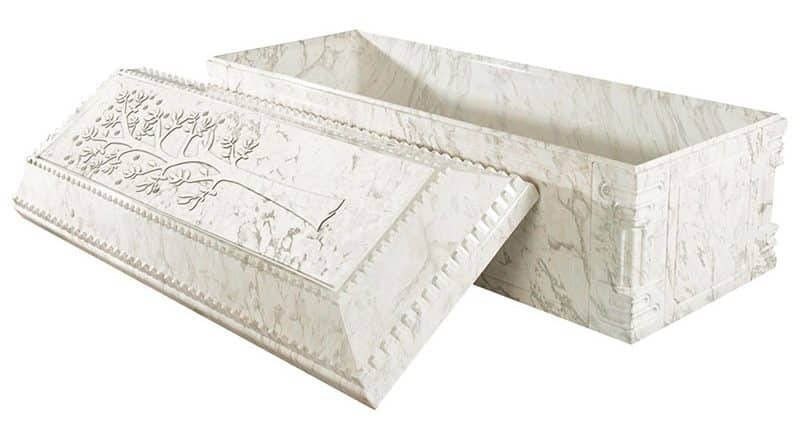 A burial vault also helps preserve the cemetery or memorial park by preventing the ground from collapsing or settling. 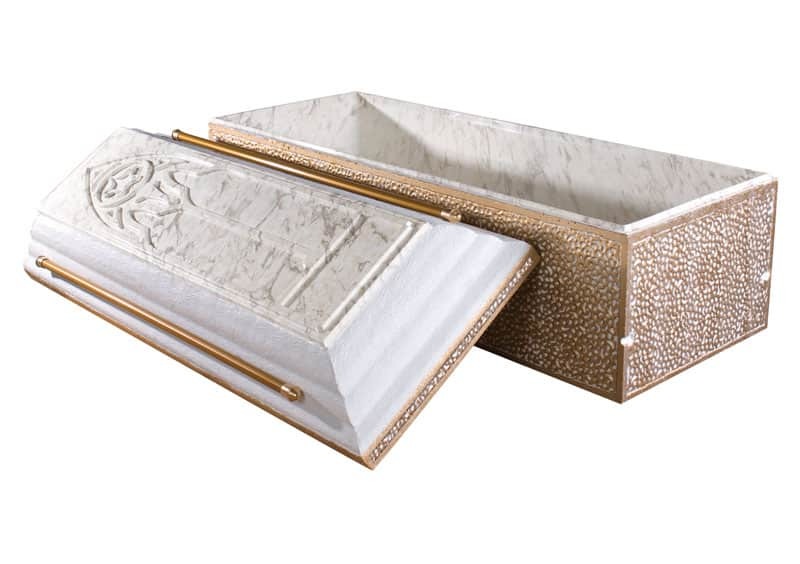 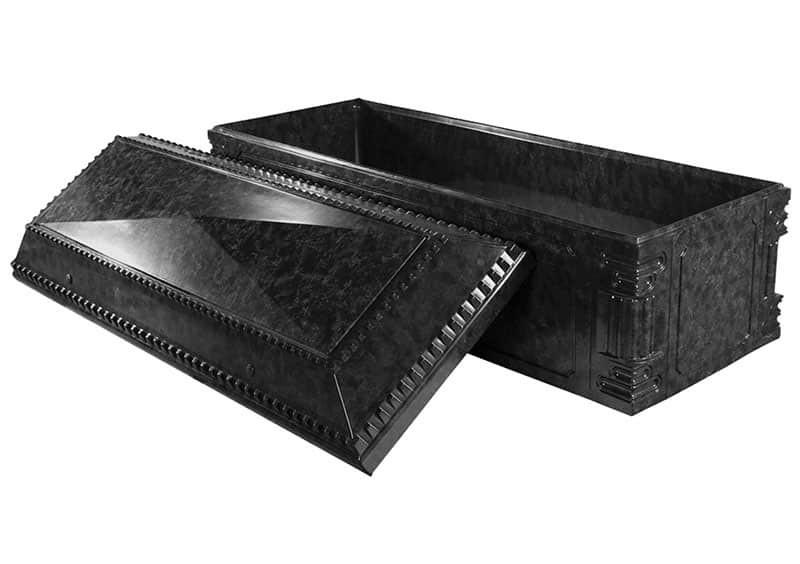 A Trigard Burial Vault has multiple layers of protection including the thickest cover in the industry, a Vacuum Formed Polymer Liner, Reinforced Concrete and a Tongue in Groove tape seal.